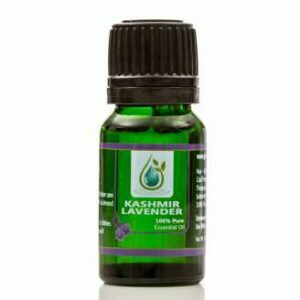 The benefits of aromatherapy in relieving the effects of various diseases have been known to mankind ever since the dawn of history. This technique is known to promote good health in people of all ages. And if you’ve got a case of the sniffles, using it in different ways can definitely help. So, what are the best essential oils for a cold? It’s no secret that medicating a cold or flu doesn’t reduce its duration. Doing this helps you relieve its symptoms, which can be more than welcome when you’re struggling with coughing and a high fever. Here are the five best essential oils for a cold to help relieve symptoms and clear out mucus. 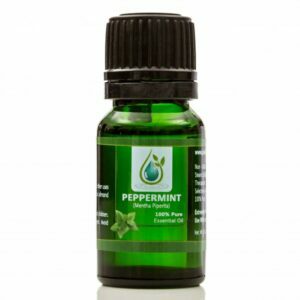 Due to its menthol contents, peppermint oil is one of the best essential oils for a cold. This active compound clears the respiratory system while fighting infection at the same time. on top of that, it relieves throat soreness, which in turn helps diminish coughing. And, last but not least, it is also effective against sinusitis. Another one of well-known best essential oils for a cold surely must be eucalyptus oil. This handy little ingredient fights viruses and reduces fever. It also decongests the respiratory system by clearing the nose and throat. And when it is added to a steamy bath, it is a great natural cough suppressant for child thanks to its cooling and calming properties. 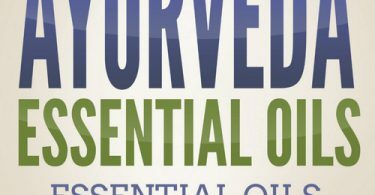 101 Aromatherapy & Essential Oils Gift Ideas for Holidays & Special Occasions! Download the FREE ebook by entering your name & email. Success! Now check your email to receive your 101 Aromatherapy and Essential Oil Gift Ideas. If you don't see the email within a few minutes, please check your junk mail. A stuffy nose is one of the main sources of discomfort that we have to struggle with during the flu. It’s either runny or congested, and this can change from hour to hour. It is the one thing that can turn a bad instance of the flu into the worst one ever. This is where the power of citrus comes in. Lemon essential oil inhalations clear nasal passages and allow for better, steadier breathing which will make your life easier until your illness has passed. 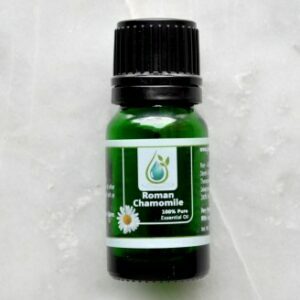 Studies show that chamomile oil is one of the best essential oils for a cold. It is effective in relieving its symptoms, as well as reducing inflammation and sustaining a strong immune system. The best way to administer it is through inhalation. And if you’re looking to treat the common case of the sniffles with chamomile in other ways, a hot cup of tea is always great. Lavender’s well-known relaxing and sleep-inducing properties have been well-documented by studies as well. It is known that getting plenty of rest is essential when fighting a cold or the flu because it promotes recovery. Thus, inhalations or even adding a couple of drops on your pillow are viable options. Another solution is steam inhalation. Add three to five drops of the oil of your choice to a bowl of boiling water. Place your head close to it and cover it with a towel to create a closed environment in which the vapors can thrive. Think of this as your own personal sauna. But if inhalation simply isn’t your cup of tea, then another great option is hot or cold compresses. Just do them as you would normally, but don’t forget to add two drops of oil to them before applying topically. And if you happen to have a diffuser, two to three drops in it is also a great alternative. By far the most relaxing way to go about it is by adding ten to twelve drops into a steamy bath. Don’t forget to mix in a tablespoon of carrier oil first to reduce the risk of skin irritation. The same is true when using essential oils for massaging the head, neck or feet. Remember to dilute them, because in their pure form they can be damaging to the epidermis. Appropriate carrier oils to use in this situation are olive oil, coconut oil, jojoba oil, sweet almond oil or grapeseed oil. And, as a last piece of advice, make sure to always use appropriate pharmaceutical treatment as well. This includes decongestants, antihistamines and even over the counter painkillers. Everyone knows that the best way to go about a common cold is to wait it out. However, relieving some of its unpleasant symptoms while you do this will help you recover better. Always remember to take your flu medicine, get plenty of rest and drink lots of fluids (preferably water or tea). 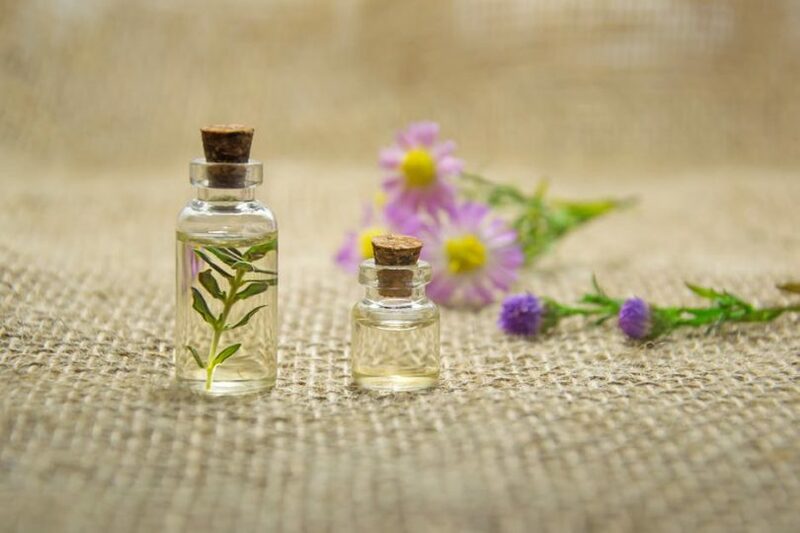 And if you’re looking for a natural alternative to some of the pharmaceuticals available on the market, essential oils are always a good choice. Their health benefits have been known since the dawn of the first medical systems in the world, so it’s worth giving them a chance. The best way to use them is by inhalation, but compresses, baths and even massages help too.